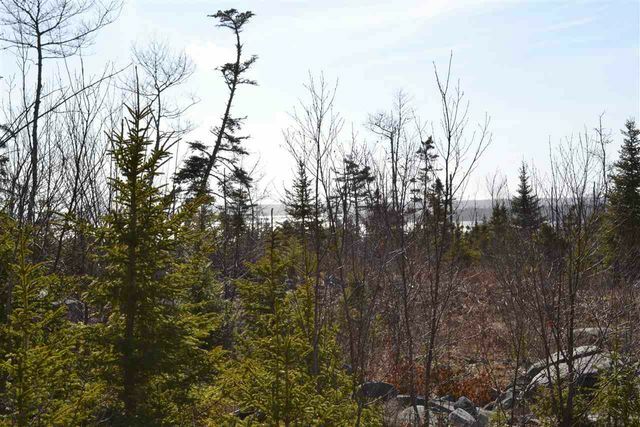 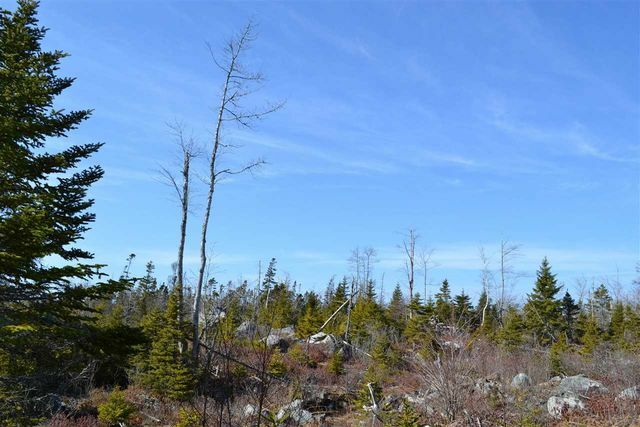 86 Doherty Drive, Lawrencetown (MLS® 201901007 ) A great parcel of land to build a magnificent home in Lawrencetown. 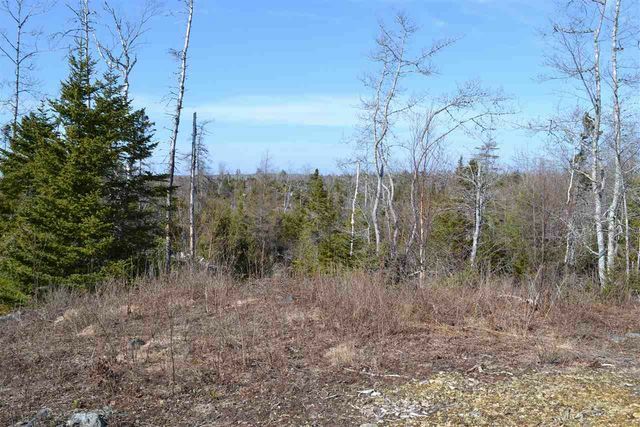 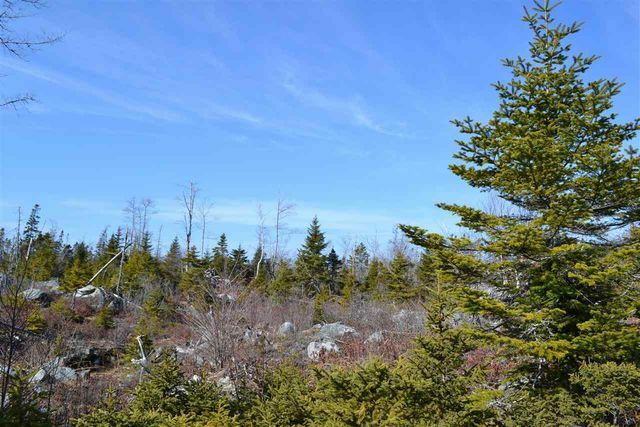 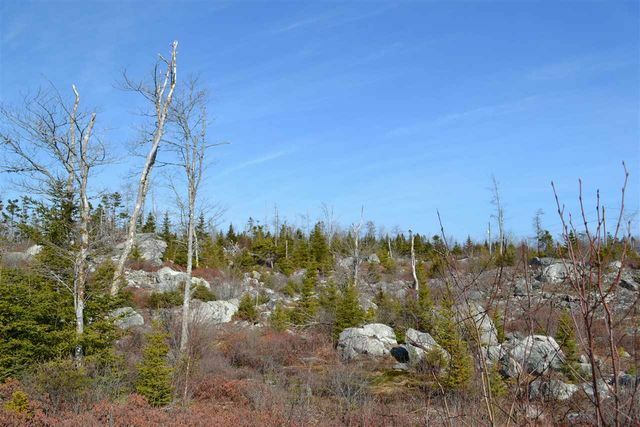 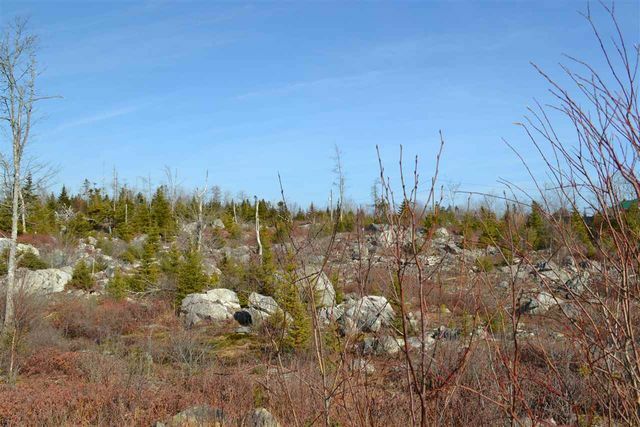 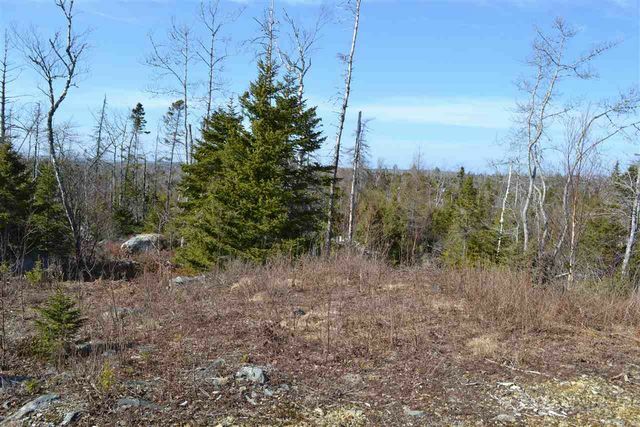 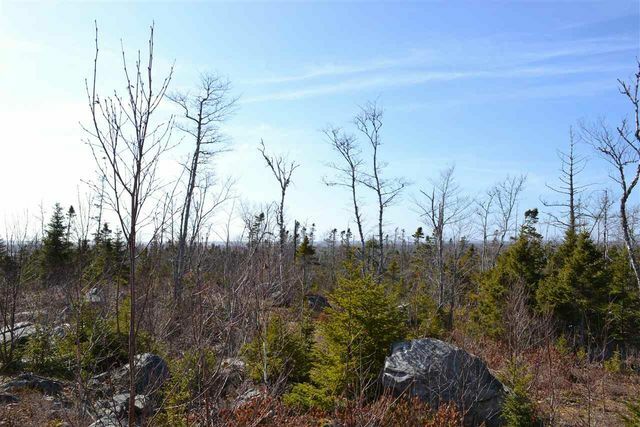 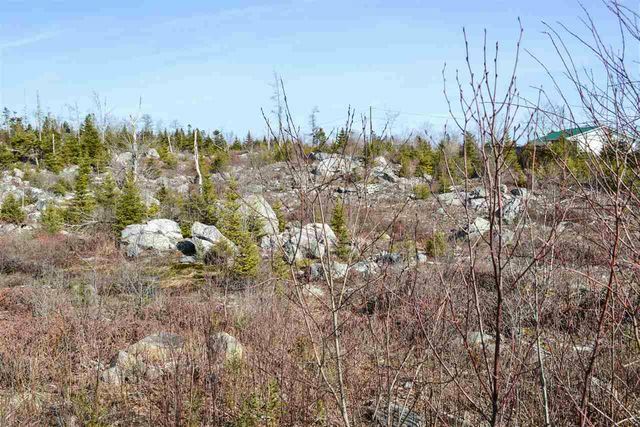 This property has access off Hwy 8 in Lawrencetown as well as off Doherty Drive, and subdivided into two building lots, eat with their own driveway. 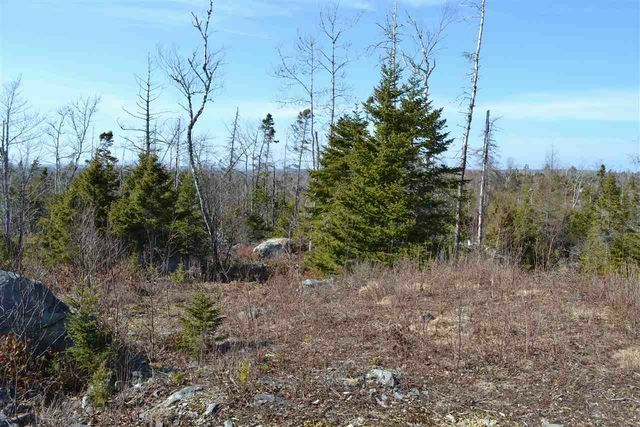 While we have a set of plans that were custom designed for the lot, or, you may want to decided what style or type of home best suites your requirements. 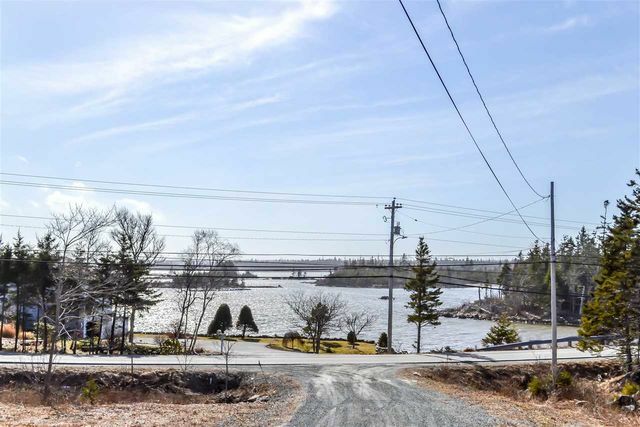 Location is key as this property is located within minutes of Dartmouth, Lawrencetown Beach, Trans Canada Trail and many other amenities. 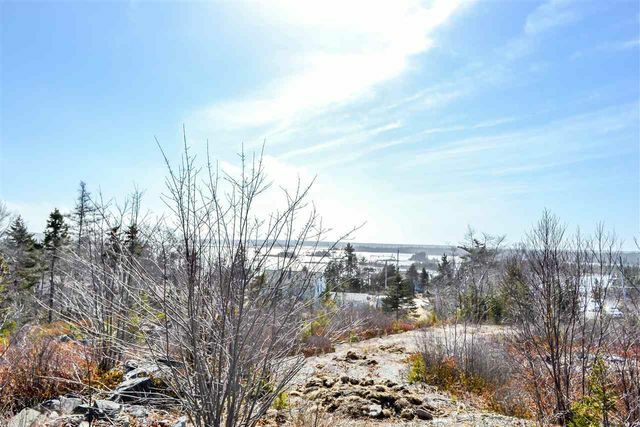 The area is built up with newer homes but on sizable lots that allow for privacy. 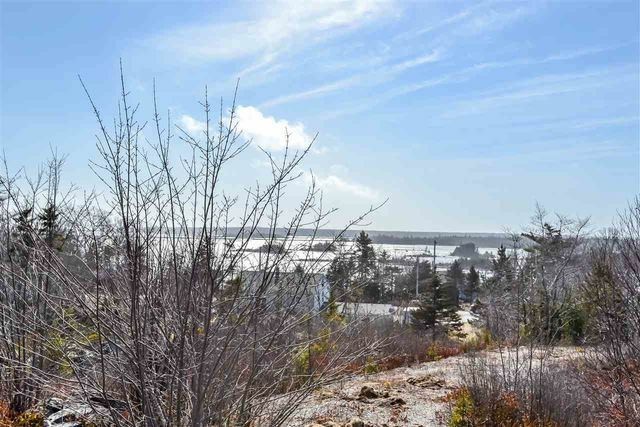 Rustic landscape views as well as oceanfront water views!